Cindy L. Adams is a John F. Barnes trained Myofascial Release Therapist. Her passion is bringing hope to people! She knows that YOU can feel better! 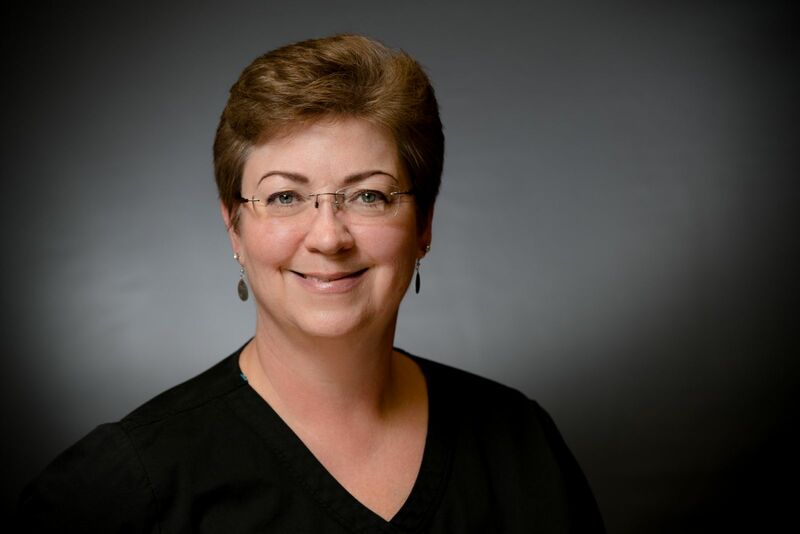 Cindy specializes in the John F. Barnes' Myofascial Release Approach®, considered to be the ultimate therapy that is safe, gentle, and consistently effective in producing results that last for pain and stress relief. Call 501-712-0907 to begin your journey to a pain free active life! © Copyright 2019 Revive Myofascial Release. All rights reserved.